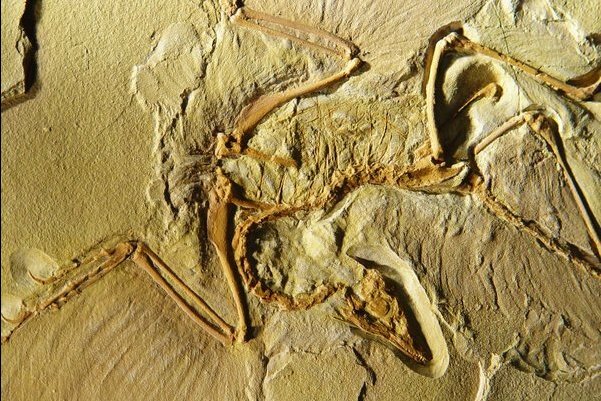 This is the most famous and well preserved transitional form in the fossil record, the bird-like dinosaur, Archaeopteryx comes with some facts that maybe you didn’t know yet. Here are some facts about Archaeopteryx. The Archaeopteryx was discovered in the early of 1860 in Germany. It was named in 1863 by Richard Owen. This creature was found, shortly after Charles Darwin published The Origin of Species, which shown the acceptance of evolutionary theory by Darwin. By its transitional form from dinosaur to birds, the Archaeopteryx was an example of natural selection. For your information, Archaeopteryx was about the size of a pigeon, yes, it’s quite small and much smaller than dinosaur. Some people believe that Archaeopteryx was much bigger than it actually was. In fact, it was just 20-inch length from head to tail with 2 pounds in weight. Archaeopteryx shared its habitat with other ancient flying reptiles like Rhamphorhynchus, Anurognathus and Pterodactylus. 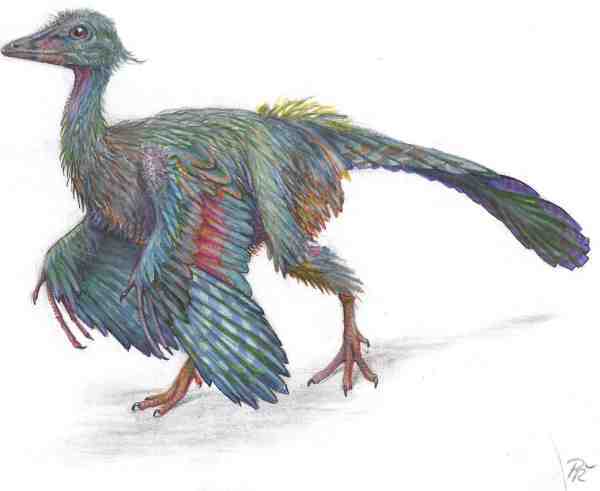 Some people believe that Archaeopteryx was the first true bird, it’s a lil bit overblown. 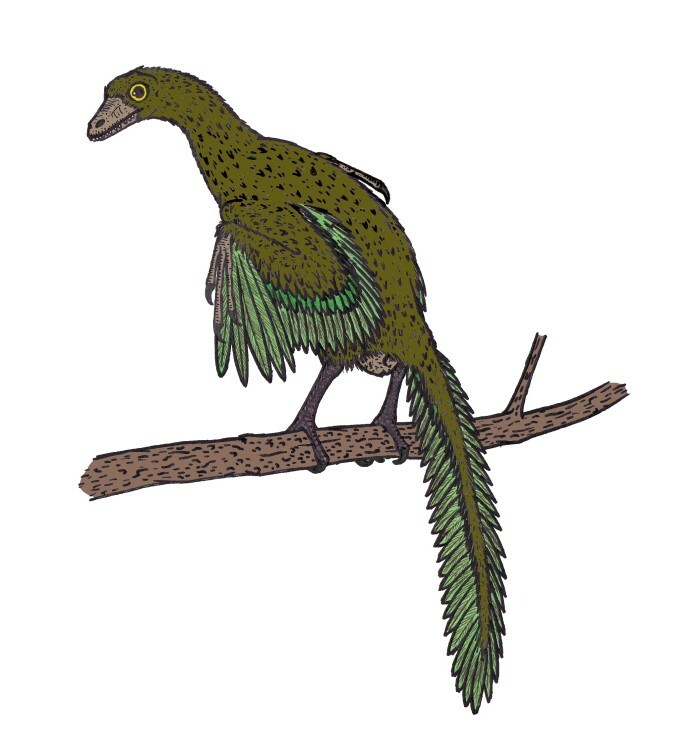 This creature had a coat of feathers, bird-like beak and wishbone, but it also had a handful of teeth, three claws jutting out, a bony and long tail. So in this case, Archaeopteryx should be called as Dinosaur. It wasn’t transform completely. 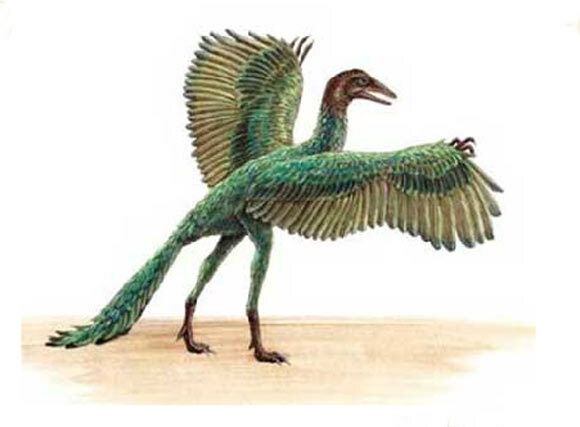 Another surprising facts, that Archaeopteryx’s feathers were not suited to fly! The Archaeopteryx were much weaker than modern birds. 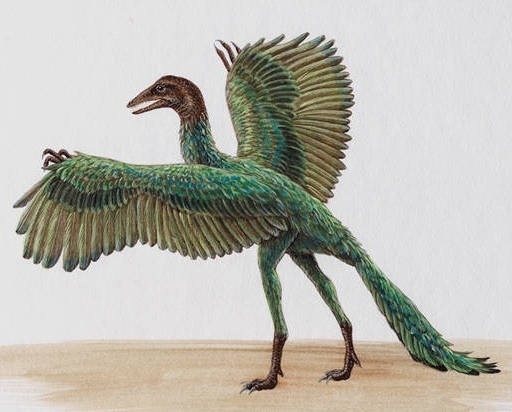 The Archaeopteryx lifestyle still a mystery, but paleontologists believe that Archaeopteryx lived in trees, but if Archaeopteryx are able to fly, then just like any other birds, Archaeopteryx will stalk and get its prey along the edges of rivers and lakes.